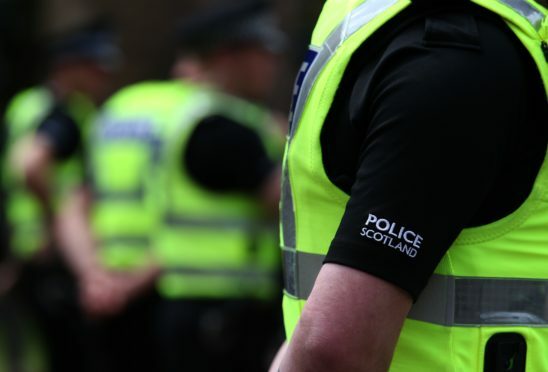 Police are on site of a two-vehicle crash outside Oban. The collision involving a car and a pick-up truck occurred on the A816 just two miles north of Kilmelford. A police statement said: “A car and a pick up have collided this morning on the A816. One lane is now open and motorists are asked to approach with caution.